You know that feeling when you are trying to log in to your computer but type in the wrong password three times in a row? Well it looks like this cat can relate. She lives with Imgur user ‘pigeonkitty’ who had set up her phone to receive a text alert when someone was trying to use her computer and got the password wrong. 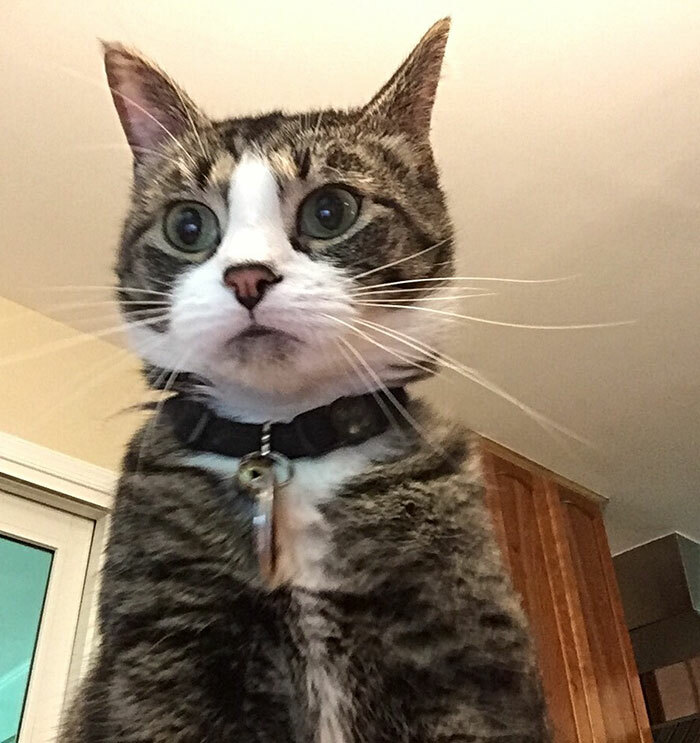 Well, imagine her surprise when she received an alert and the image was of her kitty! Click to find see three kittens talking to cats on a computer!